Ivinghoe Turf is a family run garden turf supplier located in the scenic village of Ivinghoe. For more than 30 years we have been growing our own high quality turf and delivering it to gardens across the UK. 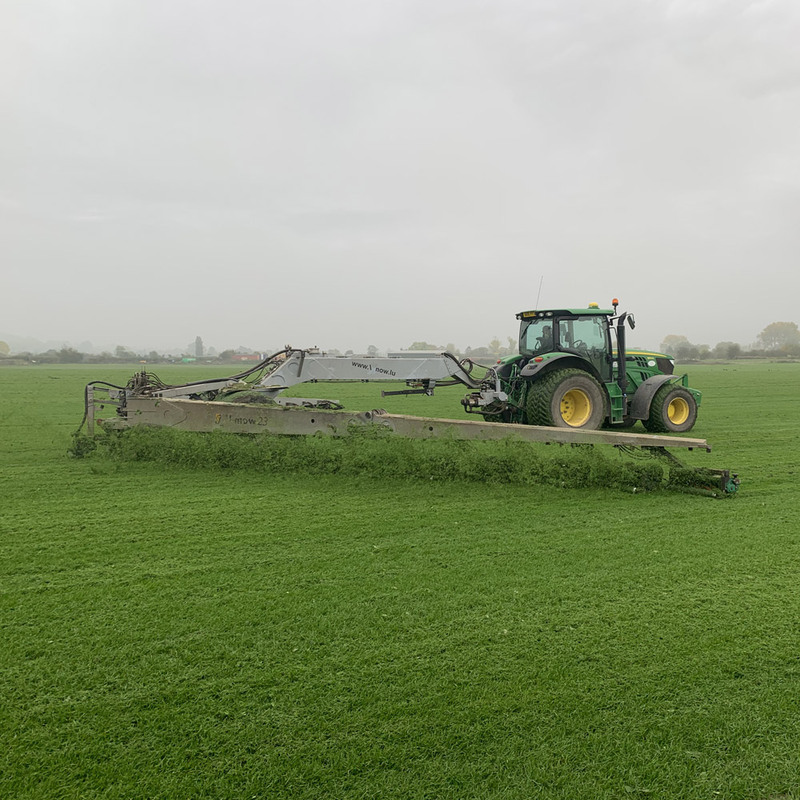 Unlike many online turf suppliers who simply sell pre-grown turf, we grow, harvest and supply our own high quality garden grass. Because of this we know that every piece meets our high standards. Our 3 decades of experience growing turf has meant we are able to meet the highest standards set by the Turfgrass Growers Association, the only professional organisation in the UK and Ireland dedicated to quality turf production. As well as supplying our own turf we also offer a diverse range of the most popular types of turf. We deliver Tuesday to Saturday each week using our own transport fleet or trusted couriers. Using our website you can calculate how much turf you'll need for a specific square or circular area, see the prices for various grades and then order online for delivery direct to your location. Our website is designed not only to allow you to easily purchase turf online, but also to provide information on laying and caring for your lawn.